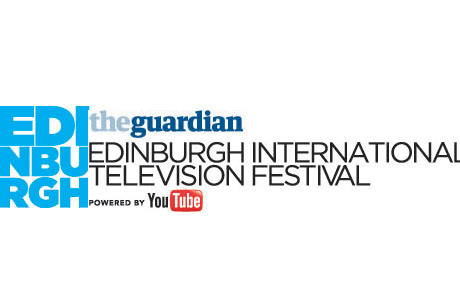 Plank PR has won a pitch to promote the Guardian Edinburgh International Television Festival 2015 and mark its 40th anniversary. In previous years Taylor Herring has managed PR for the charity. The festival, which takes place in August, celebrates its 40th anniversary next year. Plank PR, which specialises in promoting television programmes and production companies, will start to generate publicity for the festival’s programme with immediate effect. The agency will also work throughout the year to publicise events organised by the festival including TVFestTalks, Ed Talks and its two talent schemes, The Network and Ones to Watch. Louise Plank, agency founder, said: "The Edinburgh Television Festival is the essential and integral point in the industry calendar but more than that, it is an organisation that creates discussion points throughout the year and gives opportunities to a new generation of industry executives. "We’re delighted to be working with Lisa and her team to build on past successes as well as looking at how the Festival can grow and engage with a younger generation in what will be very special 40th year." Lisa Campbell, festival director added: "For this anniversary year we wanted to give the Festival a fresh injection of energy and there are few as energetic – or as well-connected with the TV industry - as Lou Plank. We look forward to working with her team to maintain the festival’s reputation as the premier creative industry event." The festival's headline sponsors are The Guardian and YouTube. Director of Sky Atlantic, Zai Bennett is advisory chair of the festival and editorial director, ITN Productions, Chris Shaw is executive chair.